Designed for skin that is losing its youthful luminescence and radiance, this advanced de-aging treatment with unique Radiance Complex helps support your skin during a midlife period of change in texture and tone. 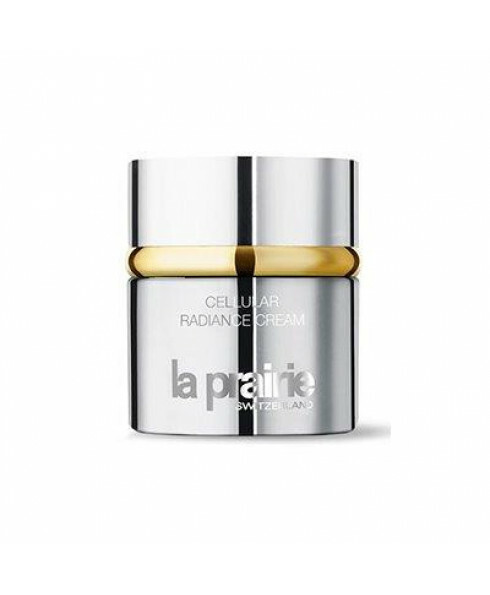 It diminishes lines and wrinkles while refining and firming the skin and enhances its reflective properties. Your complexion will become more luminous, more radiant from the moment of application. It will help you look as young as you feel. Helps modify skin reactions associated with midlife hormonal change. 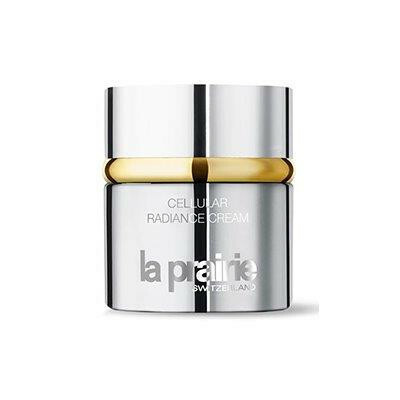 Applied day and/or night by gently smoothing over the face, neck and décolleté, this rich cream helps invigorate your skin’s youthful appearance and luminous radiance. Results are immediately visible as well as progressive. 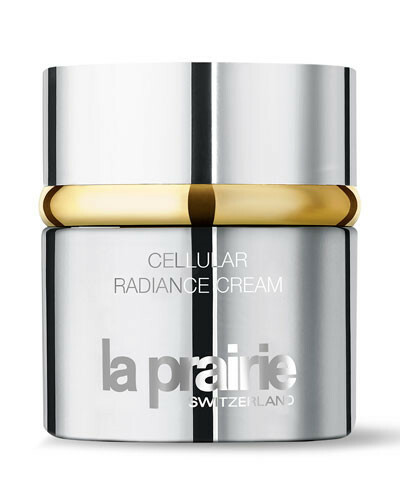 Laboratoires La Prairie’s ascent to skin perfection unveiled a state-of-the-art range of cellular treatments based on the La Prairie’s exclusive Cellular Complex. Only found in La Prairie products, these age-fighting ingredients deliver nutrients essential to the health, vitality and overall appearance of your skin.